The presence of unsightly blemishes on carpets that once looked pristine and luxurious can be the source of much frustration. Adding to the frustration is also the fact that the spot stain removal solution that was purchased at the local store was unsuccessful in removing the entire stain. Unfortunately, this leaves the condition of otherwise beautiful carpets in households and offices looking blemished and unsightly. In fact, out of their frustration with the condition of the carpets, many people have opted to remove or replace them. If this describes the condition of your carpets, the good news is that there is a way to get your carpets looking like new once again. Professional Carpet Cleaning in Blackwood NJ can provide your carpets with the carpet cleaning treatment they need to restore them to their original pristine condition. How do professional carpet cleaning treatments succeed when other methods fail? The answer is found in the synergistic combination of powerful equipment and cleaning solutions that are used. Professional carpet cleaning treatments occur with the use of powerful truck mounted machines that employ hot water extraction and powerful suction capacity to loosen and remove all dirt and bacteria from carpet fibers. But it doesn't end there. The carpet cleaning treatment includes the use of highly effective maximum strength, carpet-safe stain removal solution to extract discoloration causing stains from the carpet. 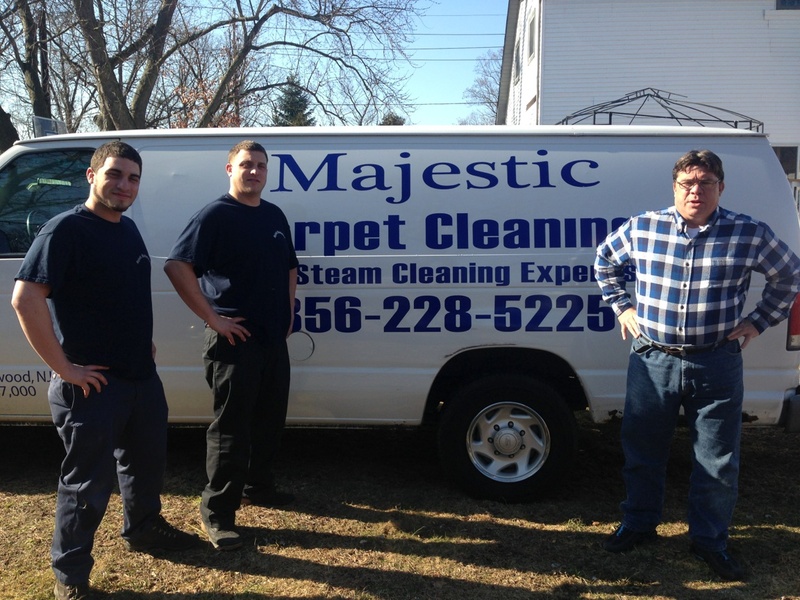 The result of Professional Carpet Cleaning in Blackwood NJ is that carpets are not only clean, but also stain-free. Customers are often amazed with the results after just one treatment, stating that their carpets look like new again. Whether the stain has been caused by grape juice, wine, blood, pet urine, oil based salad dressing, or tomato sauce, our powerful cleaning machines and treatment solutions can get the job done!